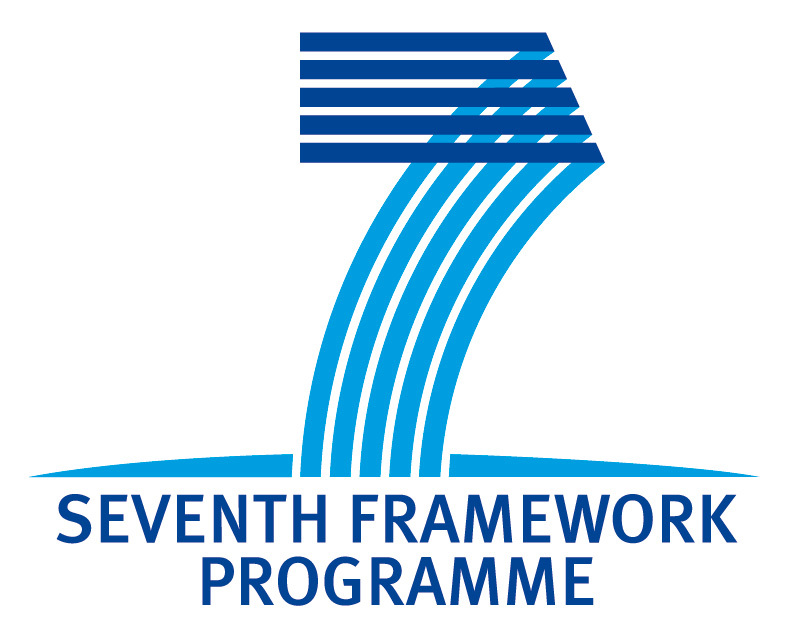 4th MobileCloud Workshop will be held in Milan, Italy, July 18-19, 2016 (host: Polytechnic University of Milan). During Winter Semester 2015/16, Xiaoming Fu spent his sabbatical with MobileCloud partners Tsinghua University, Nanjing Universities, Fudan University and UPMC. 3rd MobileCloud Workshop will be held in BUPT, Beijing, China, Sept 21-23, 2015. 2nd MobileCloud Workshop has been successfully held in conjunction with NoF 2014, in Paris, France, December 3-5, 2014. MobileCloud Kickoff Meeting and 1st Workshop successfully held in Nanjing University, April 28-30, 2014! 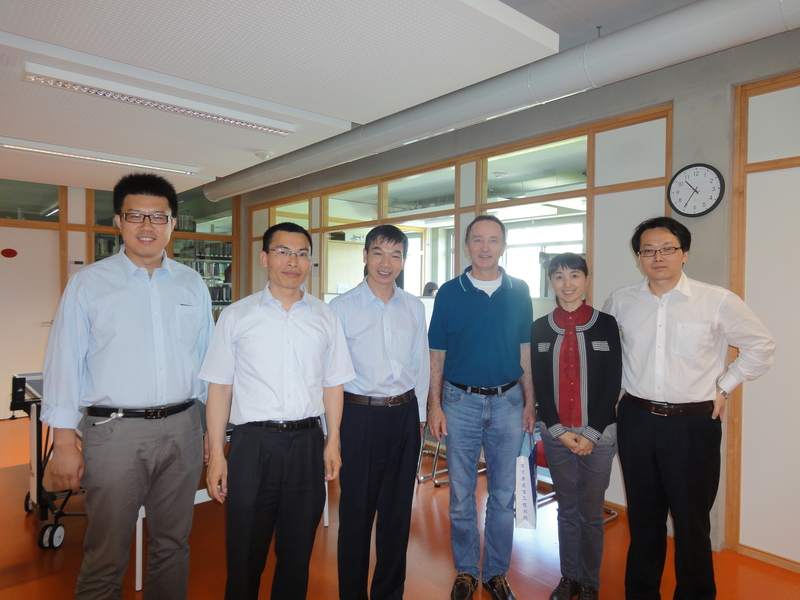 Prof. Xiaoming Fu (UGOE) visited partner SICS on March 21, 2014 and discussed collaboration opportunities. MobileCloud successfully closed the negotiation. MobileCloud preparatory staff exchange took place on 17-18th June 2013: BUPT professors led by vice president Prof. Jun Guo visit UGOE. 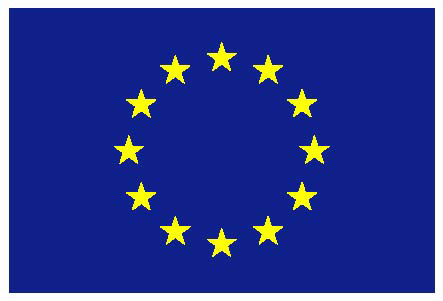 MobileCloud proposal got invited by EC for negotiation.